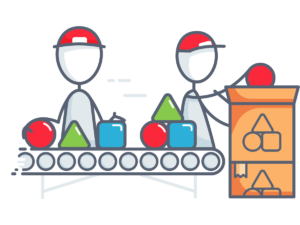 When it comes to order fulfillment, business owners expect expediency, precision, and quality. One of the best ways businesses can improve efficiency and cut costs is through kitting. Kitting is the process in which individual items are grouped, packaged, and assembled as one unit. Kitting has increased in popularity with manufacturers because feeding systems need to be more efficient. 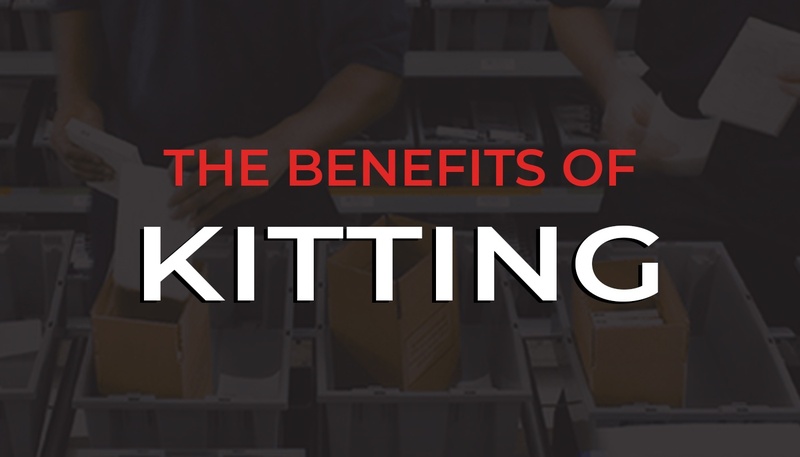 By incorporating kitting into your order fulfillment, your business can reap many benefits and advantages. When all parts arrive in a kit, it reduces the amount of time that handlers and operators look for certain parts or components. Looking at this daily seems minimal, but over a month of a year’s review, it can add up quite significantly. When you use a kitting material feeding system, operators and handlers do not need as many parts available to them on the work floor. A feeding system improves the organization of the overall warehouse and also improves the safety for your workers. When you have less parts and materials on the factory floor, it frees up space and, therefore, reduces the possibility of an accident. Who couldn’t use more space? The biggest advantage many manufacturers see in utilizing a kitting system is the space saved. Not only will your operators have what they need, delivered to them when they need it, but now you can devote more floor space to production. Kitting services allow for faster assembly of your products, which in turn leads to faster order fulfillment for your customers. When you kit items together in bulk as opposed to assembling each individual order, you can create a more efficient assembly process for your business. By creating custom packaging for kits, you can save money on postage costs. Instead of assembling your products in a standard-sized box, a custom-made box can help reduce the size or weight of your packages. Also, by ordering supplies such as boxes, pallets, crates, bins, and bags in bulk, you can drive down those costs and pass the savings along to your customers. Kitting can be beneficial when you are fulfilling many identical orders, or running a promotional deal of certain products. When these items are shipped in a pre-assembled kit, it can reduce errors in order fulfillment. Avoiding fulfillment mistakes is vital to customer satisfaction, saving you time and money in the long run. Oftentimes, kitting services are combined with vendor managed inventory services, where your 3PL receives and stores suppliers’ materials and ships to you as needed. Suppliers ensure sufficient stocks are available to support daily production needs and they retain ownership of inventory until it is consumed. Martin is proud to offer Kitting Services. Contact us today to discuss how we can create a custom-tailored solution and help you operate better.